As anyone who has visited the city will tell you, York is a truly beautiful place and the chance to see the sights from the vantage point of the River Ouse is one which just has to be experienced. 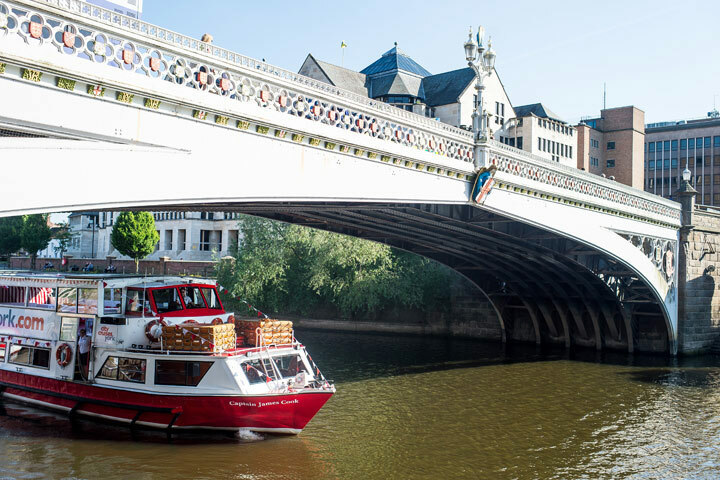 This cruise is a perfect way for guests to explore the city from the water, spotting a number of historical buildings as they wend their way down the river as they enjoy a delicious lunch. 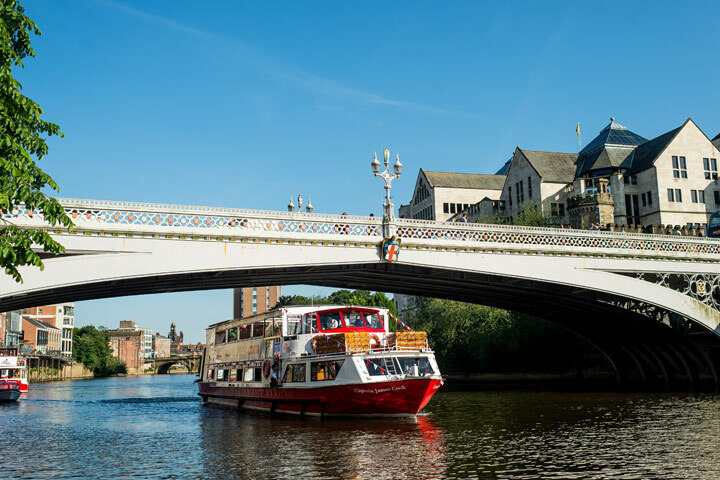 The boat departs from the Kings Staith Landing, as the cruise makes its way down the river there will be plenty more to see, including the Guildhall, the Tower Gardens, the Minster and a number of beautifully crafted Victorian bridges. 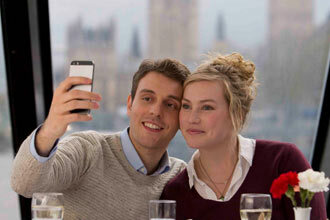 A buffet style lunch, served as the boat wends its way past all these beautiful landmarks makes this cruise the perfect way to enjoy exploring the city. 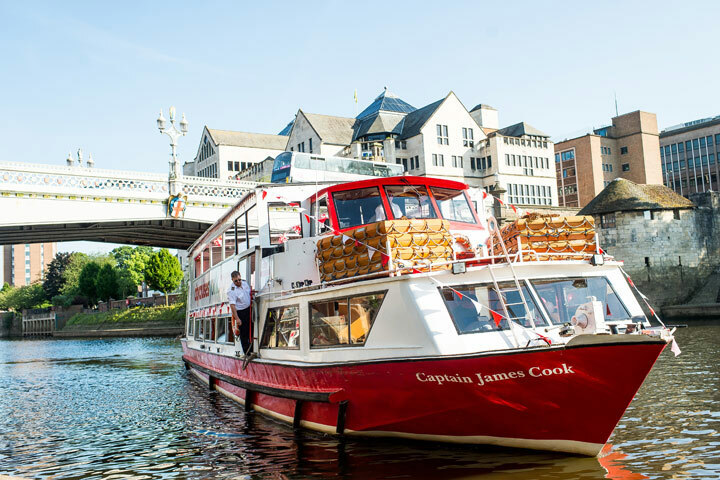 This cruise last for 1 hour and 45 minutes aboard the Captain James Cook which departs from King’s Staith Landing for a circular tour along the Ouse, taking in some of the most iconic landmarks of the city. Boarding commences at 11.30 am and the lunch is served buffet-style at noon, giving guests a chance to enjoy a delicious meal as they spot some of York’s most impressive sights. 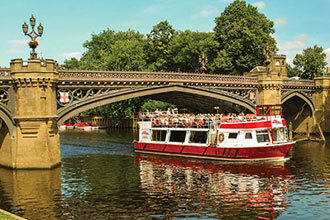 The skipper will provide some commentary, providing some insight into the stories behind some of the city’s most significant spots, including Bishopsthorpe Palace, the residence of the Archbishop of York, the Gothic architecture and stained glass of York Minster, Clifford’s Tower and plenty of other beautiful scenery. 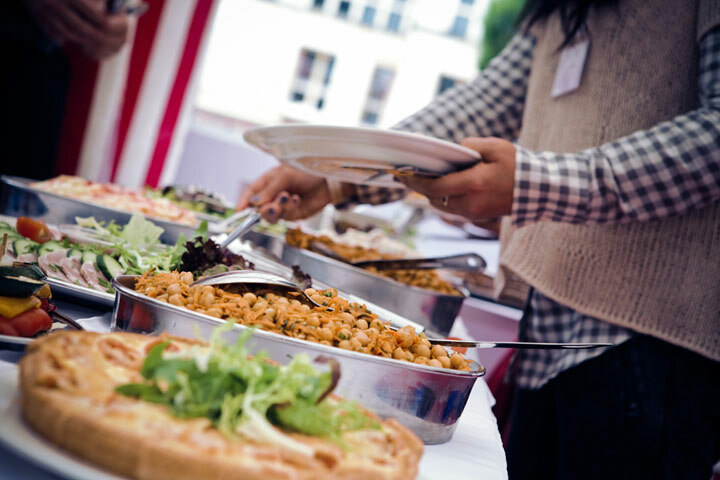 This lunch cruise is a chance to learn about the history of this fascinating city and enjoy a leisurely 2 course buffet style lunch including dessert and tea or coffee. The views are incredible, the commentary informative and the whole experience is the perfect way to see York from a new perspective, with a complimentary bottle of Prosecco in your hand. This experience is available Tuesday, Wednesday, Saturday and Sunday subject to availability, between May - September, please note Bank Holidays are excluded. Your experience will last approximately 1 ¾ hours.